This book gives details and information about different minifigures from Knighton. It talks about their vehicles, different types of Squire bots, and enemies of the Nexo Knights. 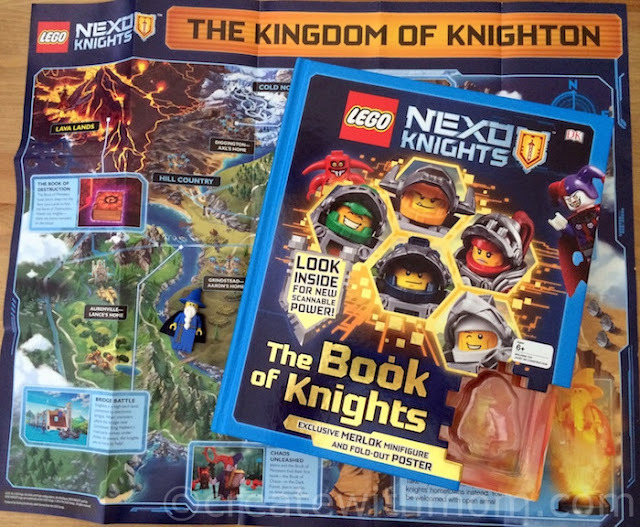 My son likes this book because it includes a Lego minifigure, a fold-out poster, and scannable power for the Nexo Knight's app. He thinks it would have been better if the book included more Nexo Knight's scannable powers, as it would have made it a little more exciting to play on the app. 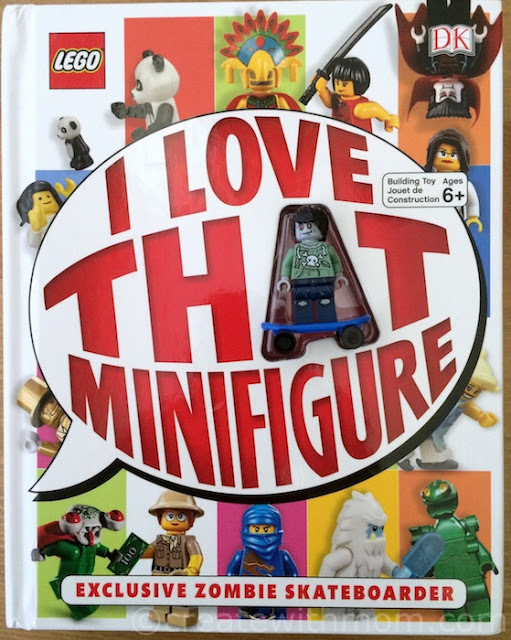 The book I Love That MINIFIGURE has details about different minifigures, the day each of the minifigures were released, the theme of it, and other facts. The book tells us how new ideas were made and how rare each figure is. This book gives details to those interested in searching for specific minifigures on how they can find these figures, and if they still exist. This book includes the minifigure, Zombie Skateboarder. 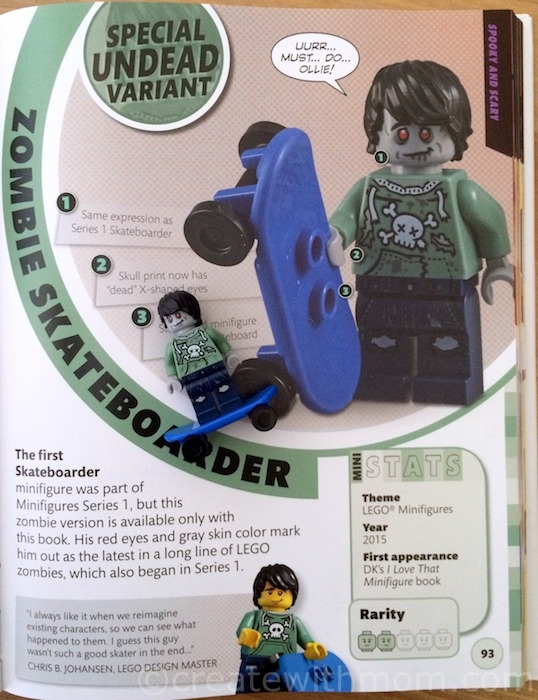 Since we enjoy collecting minifigures, we really liked that the book included this character. The included minifigure is special because its first appearance is on this book, I Love That MINIFIGURE. This book will be enjoyed by Lego Fans who want to know behind the scenes of minifigures and how it originated. This is a book my son desperately wants! He's a huge Lego Nexo knights fan. we a copy of the mini figure book! my son has to be one of the biggest fans! These minifigures are great fun to collect. My kids love everything Lego so I know they would love this! I wasn't aware that people collected Lego minifigures! There are a lot more figures than existed when my children were small. Lego lovers would enjoy a book like this. These sound awesome for LEGO collectors. My son is always drawn to the Lego books at Chapters, and always wants the mini-figures! These would be great books for him! My son has his eye on this book ever since he saw it at Costco.